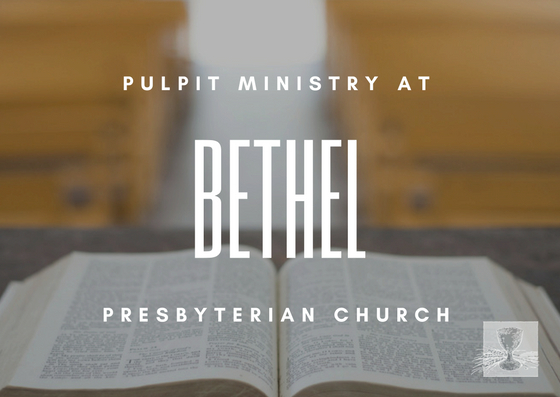 The Bethel Pulpit is committed to the proclamation of the whole council of God’s word. While we sincerely hope that the listener will be encouraged, equipped, and comforted unto their maturation in Christ, this is not the aim of our pulpit. The goal is to honor Christ by being faithful to the Biblical text with the confidence that in the end, it is “God who causes the growth” (1 Corinthians 3:6-7).